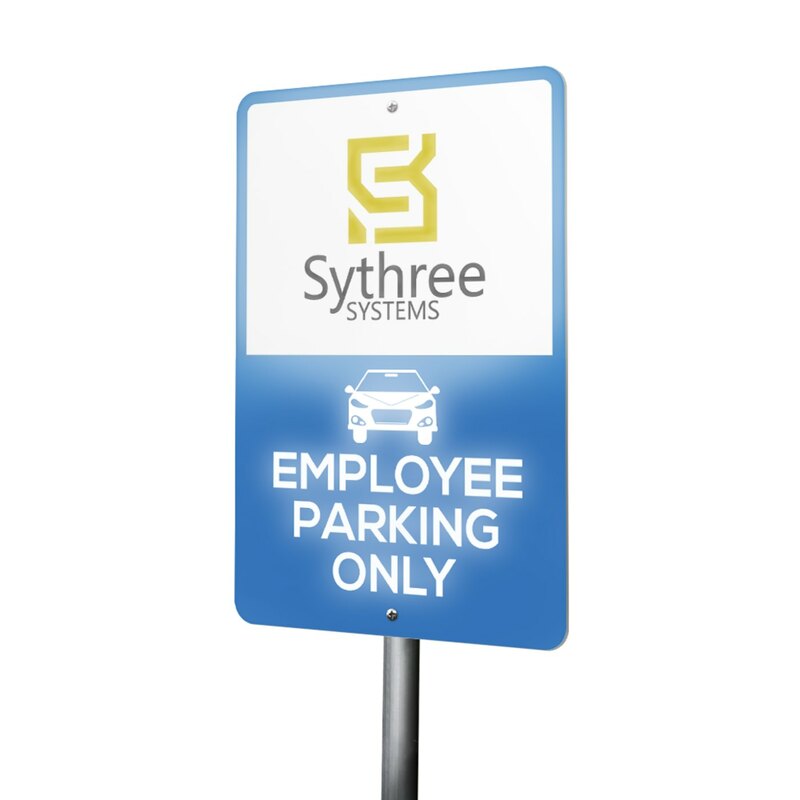 Parkings signs get you seen in high-traffic areas. 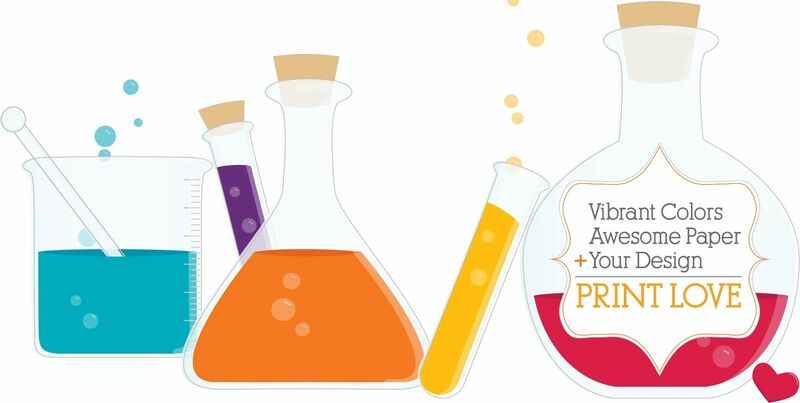 Widen your market reach by taking advantage of this unique tool. 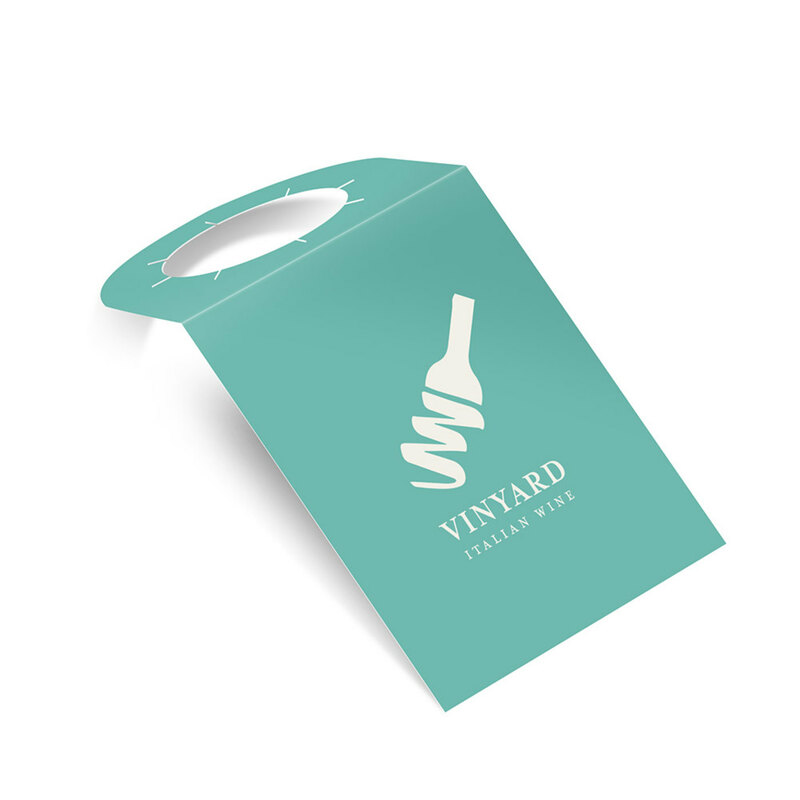 Bottle neck hang tags give your bottles a personalized touch and can serve as your stamp of quality and excellence. Real estate signs help sell properties. 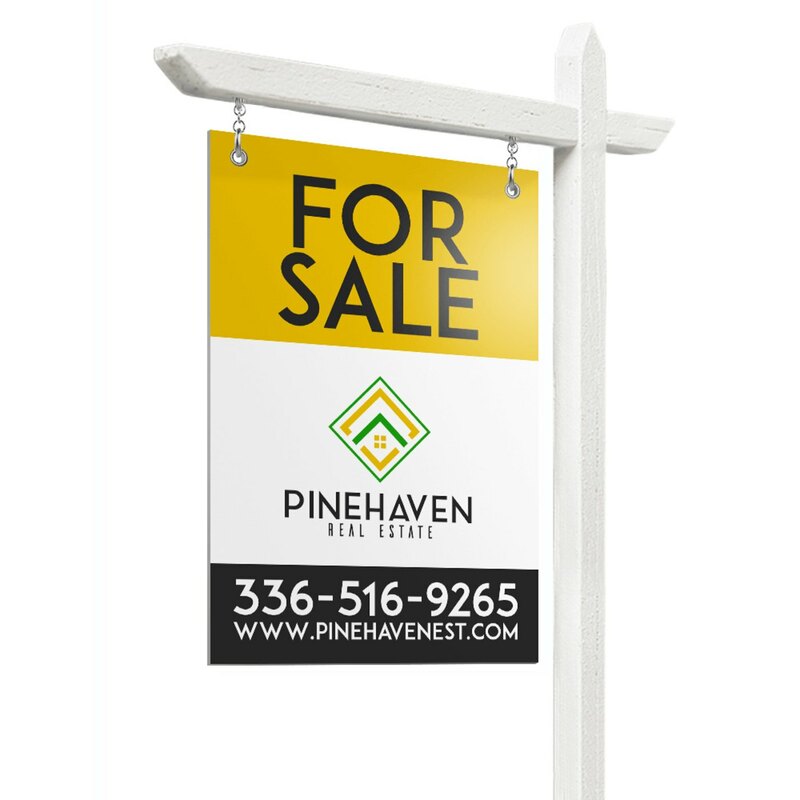 Keep potential clients calling or knocking using custom real estate signs. 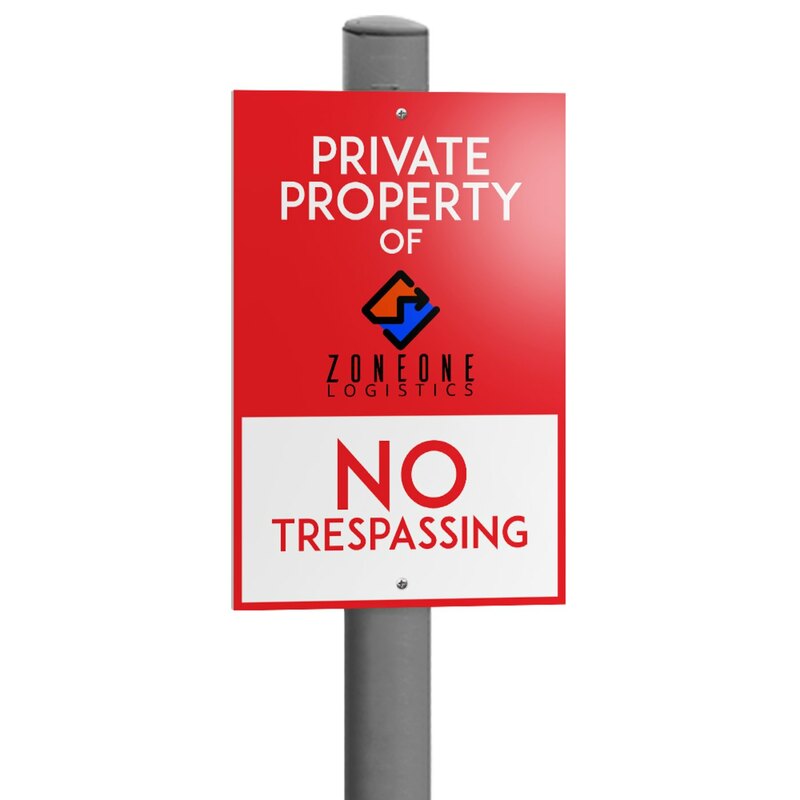 Property signs warn people to stay out. Create signs built to be seen in the dark or the harshest weathers. 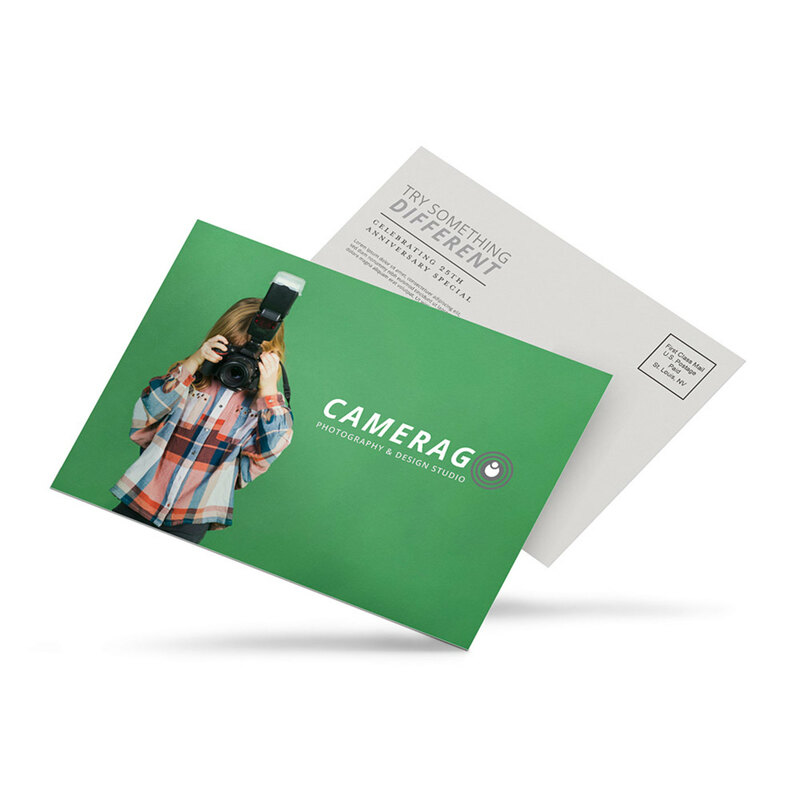 Velvet postcards with ultra soft texture will give a plush look & feel. Several ready-to-mail size options available. 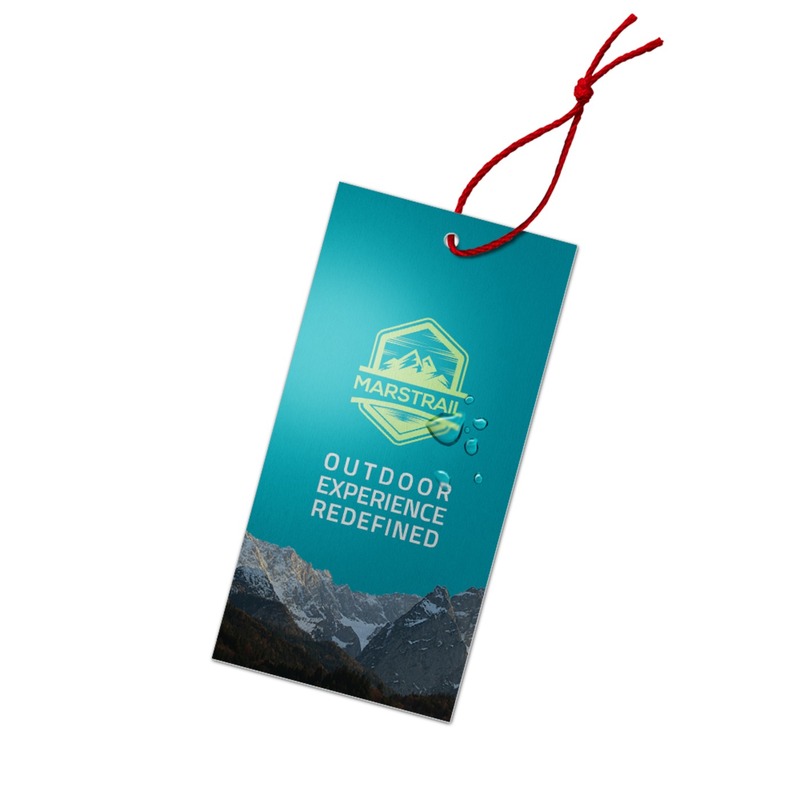 Silk hang tags feel smooth and brings a luxurious experience for your brand that helps close sales.